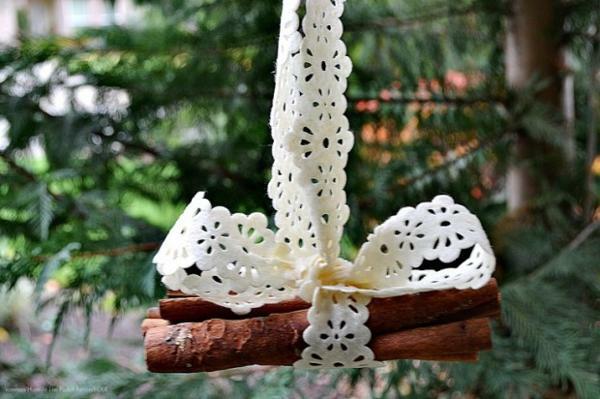 Handmade Christmas decorations with cinnamon sticks are not only easy to create, but also very beautiful, charming and aromatic. 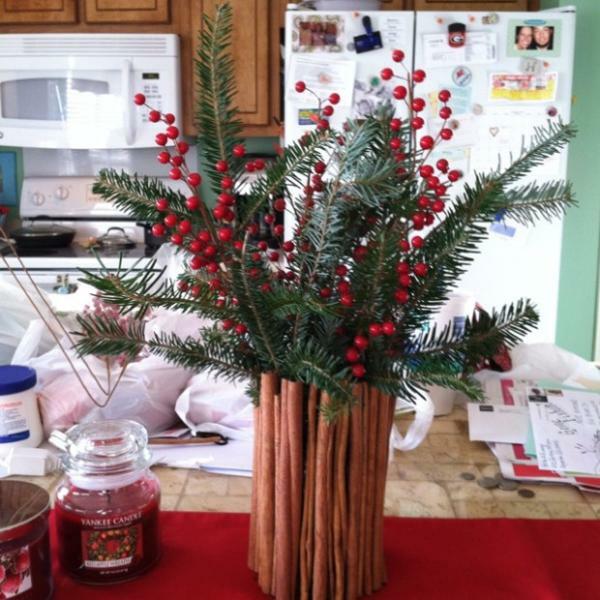 They are wonderful for Christmas tree decorating and creating fragrant holiday table centerpieces. 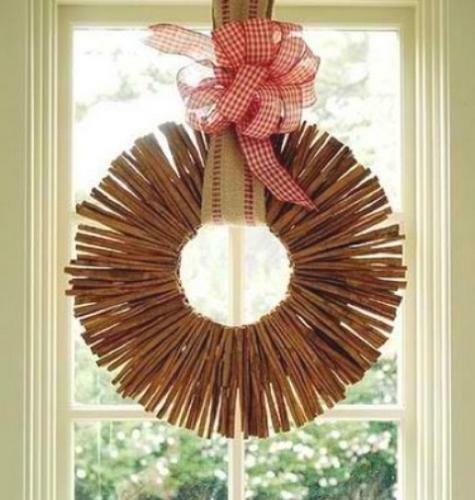 Window decorations and Christmas wreaths, wall and fireplace decorating with cinnamon garlands enhance the spirit of the beautiful winter holiday. 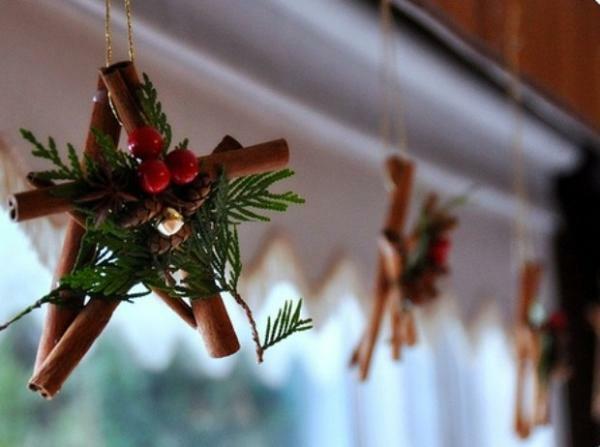 Handmade Christmas decorations with cinnamon sticks can be quickly change with a few details and used for New Years eve party decoration or any spacial occasion in winter. 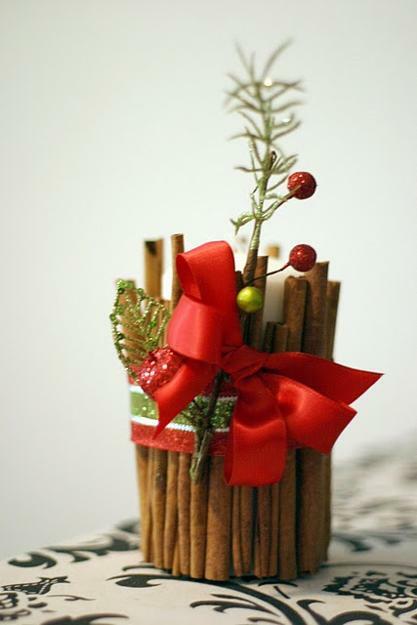 Home decorating with cinnamon sticks is fun, offering great Christmas crafts for kids and adults to create fragrant, attractive and eco friendly holiday decor. 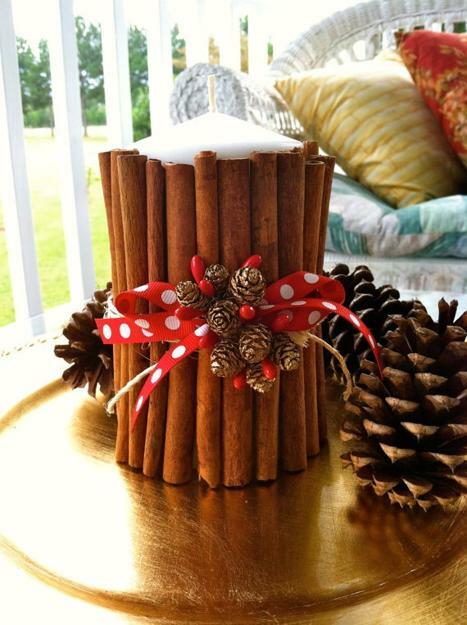 You can combine cinnamon sticks with berries, pine cones, nuts and fruits, using colorful ribbons, strips of burlap or cotton fabrics, natural ropes or twines to design striking and elegant holiday table centerpieces and holiday home decorations. 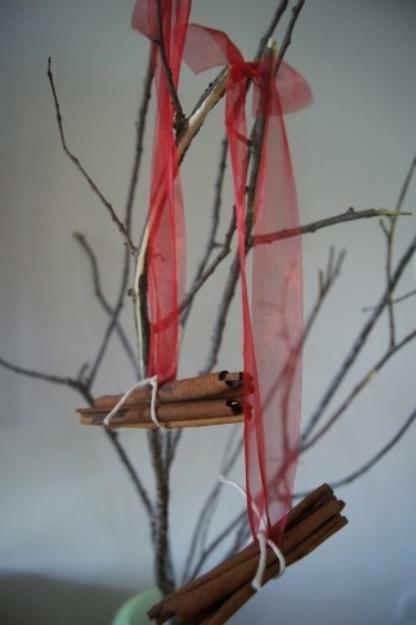 Changing red ribbons, that are associated with Christmas, with fabric pieces in other colors, twines and ropes help create similar home decorations for New Years Eve party and other winter events. 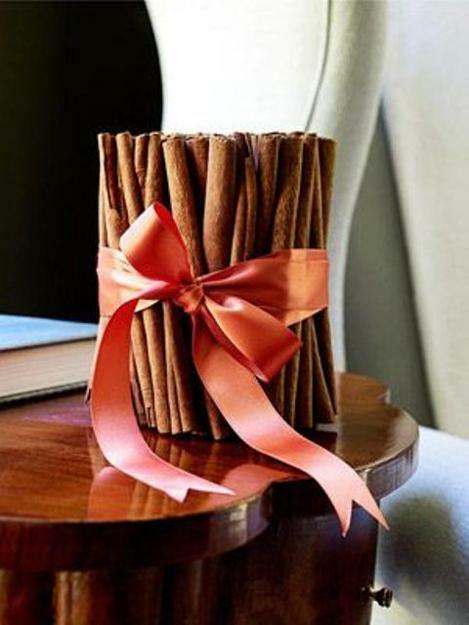 Cinnamon sticks have wonderful texture and unique aroma. 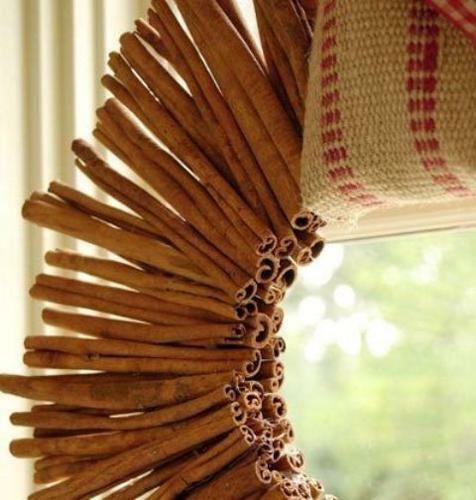 They bring pleasant brown colors into holiday homes. 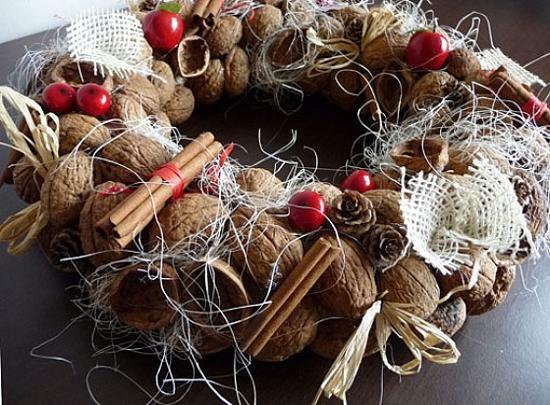 Handmade Christmas decorations with cinnamon sticks, pine cones, cranberries, nuts and dried fruit or felt fabrics, twines, natural ropes and straw look fabulous in winter. 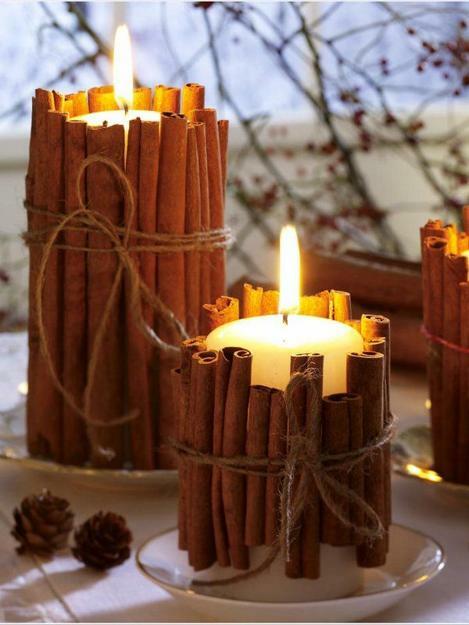 Here is a large collection of simple, charming and fragrant Christmas decorating ideas that Lushome shares to inspire Green holiday decor. 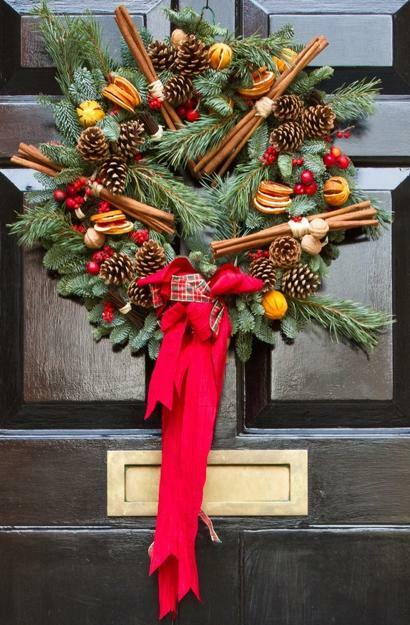 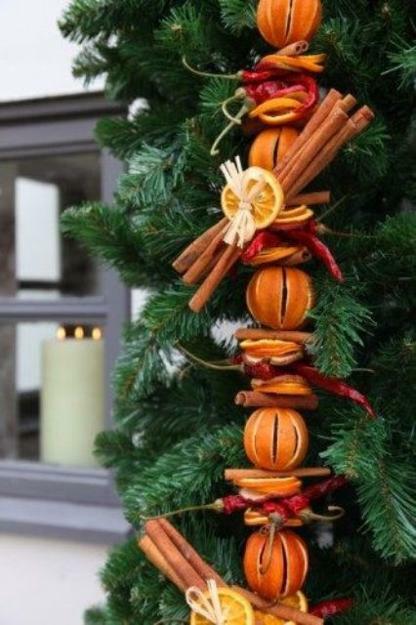 These Christmas decorations can adorn winter wreaths and candles centerpieces to make them look festive and creative. 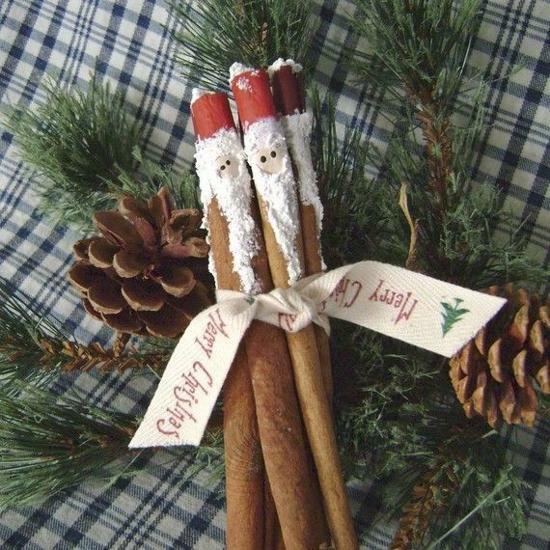 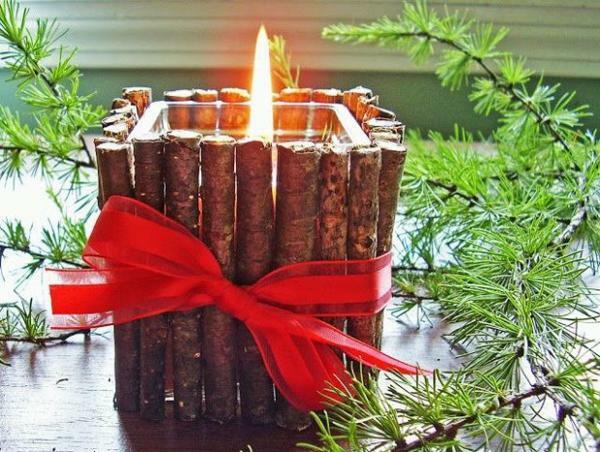 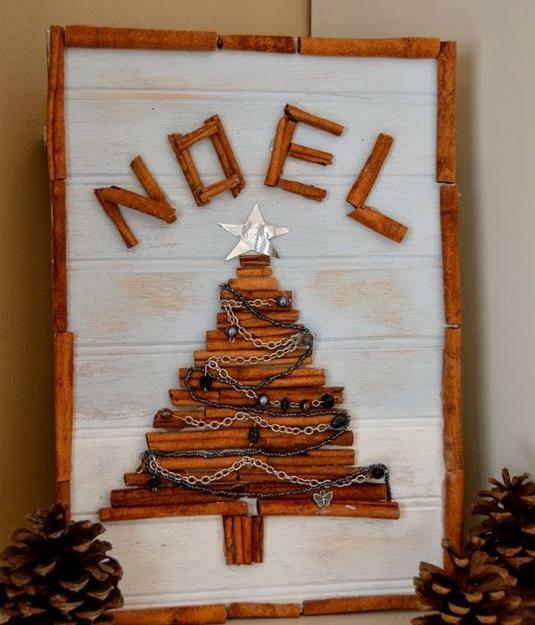 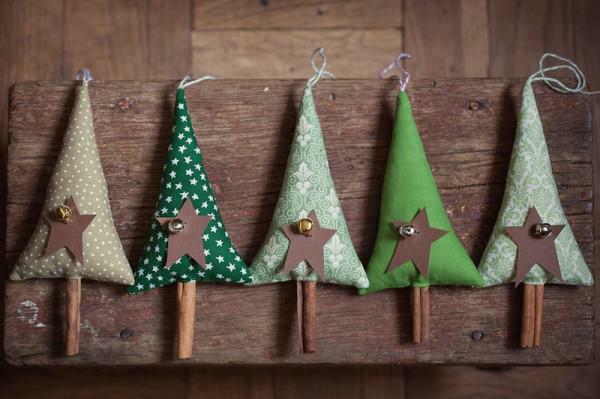 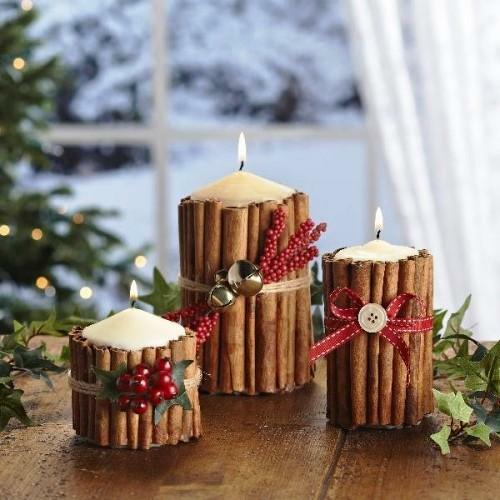 Cool ideas and Christmas crafts with cinnamon sticks are excellent for creating interesting, unique and eco friendly Christmas decor. 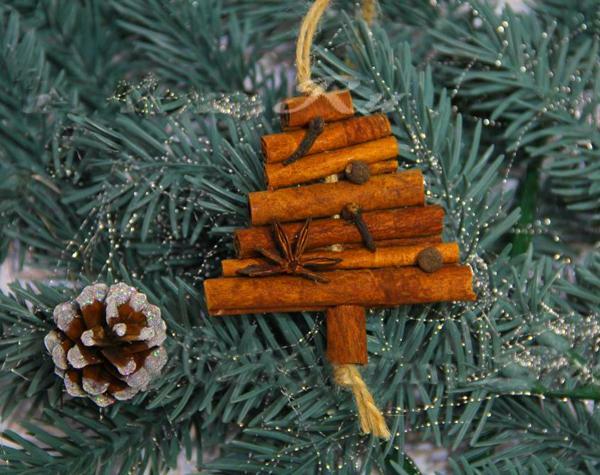 Cinnamon comes from a small evergreen tree, native to Sri Lanka and Southern India, so handmade Christmas decorations with cinnamon sticks bring an exotic flavor into Green holiday decor, surprising and delighting everyone with pleasant aroma. 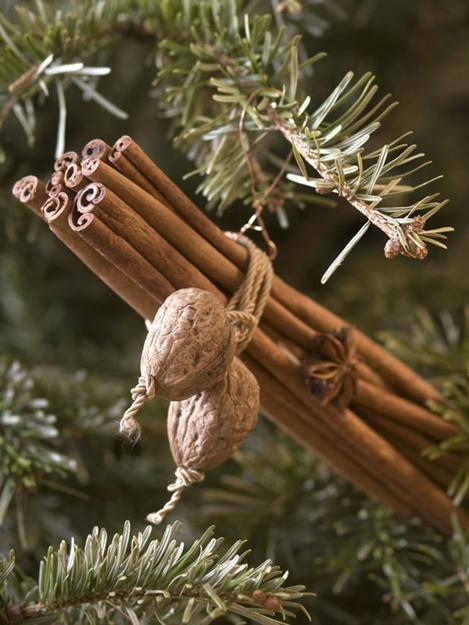 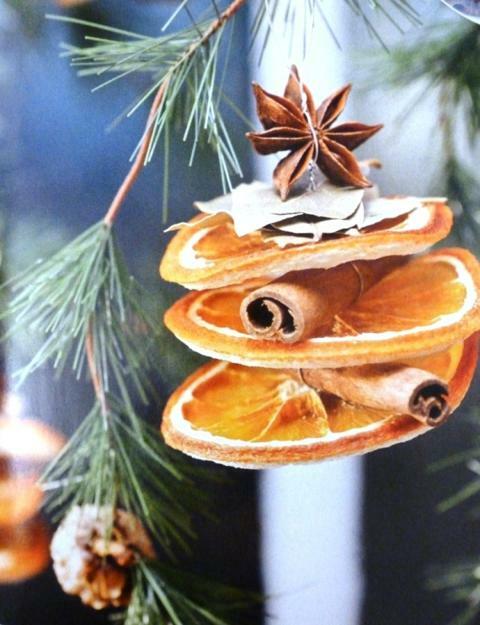 These spice give a strong flavor to Christmas decorating and enhance table decoration with the popular holiday scent. 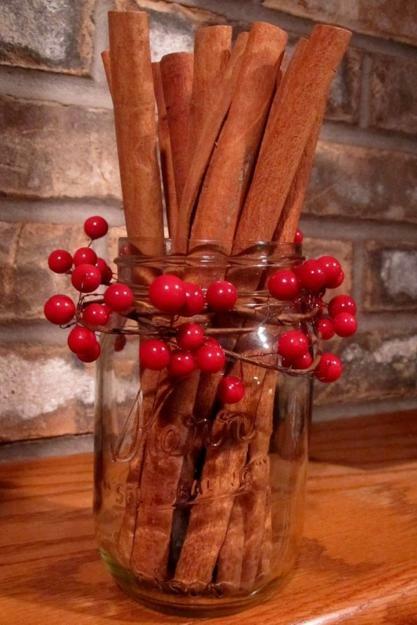 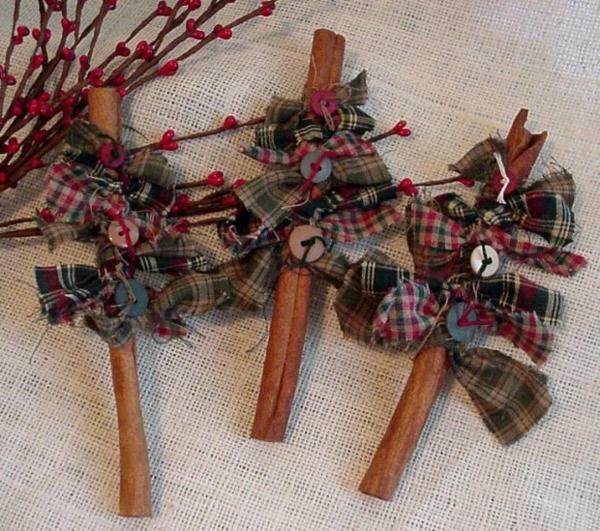 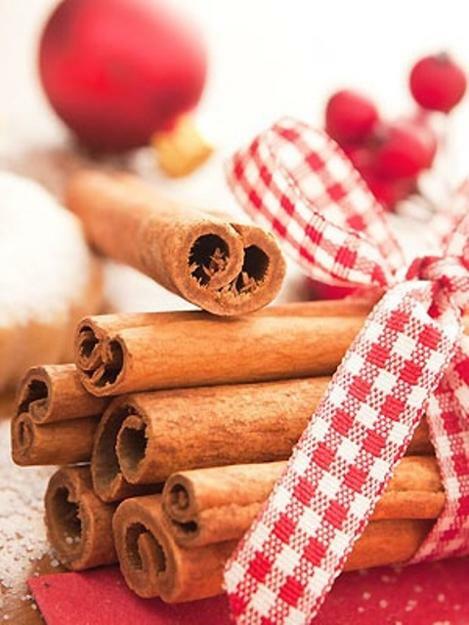 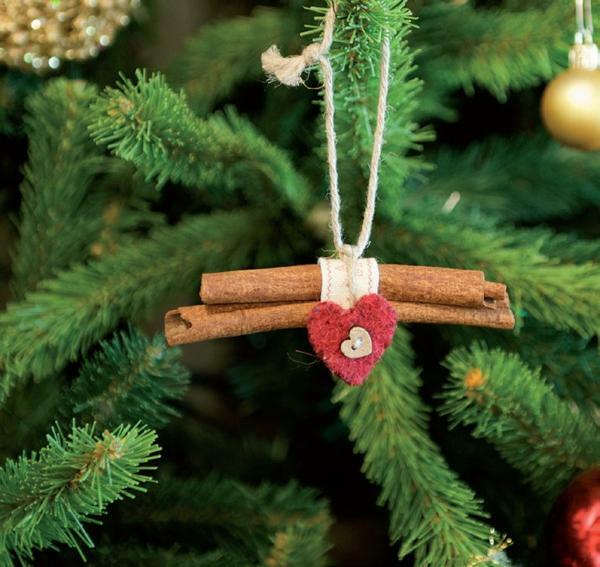 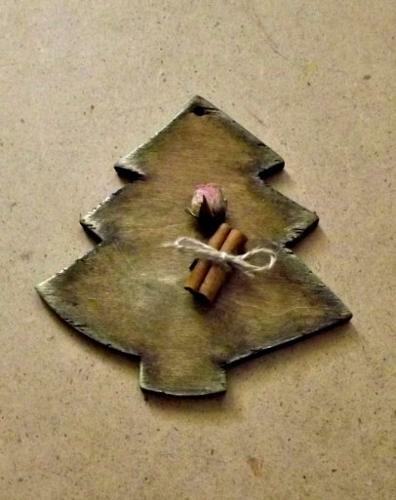 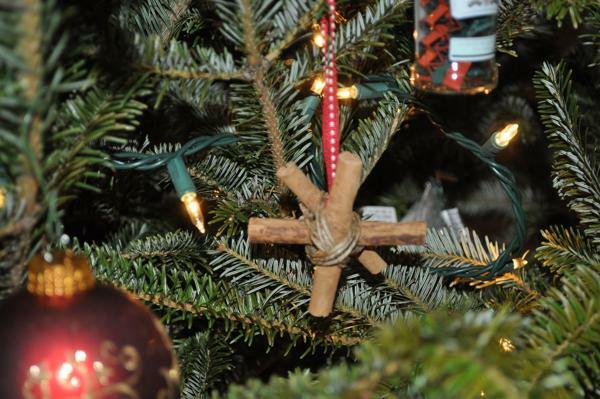 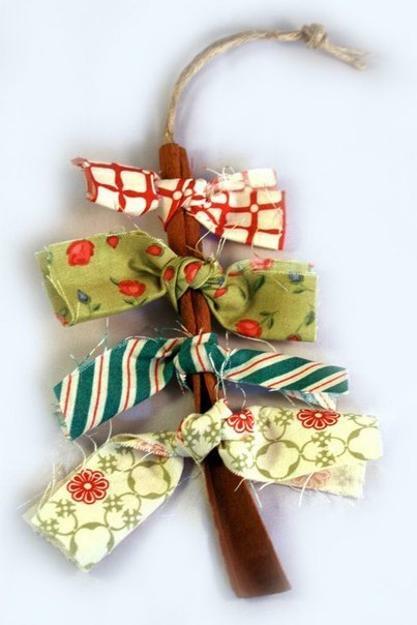 Cinnamon sticks turn simple handmade Christmas decorations into the most loved and popular holiday ornaments. 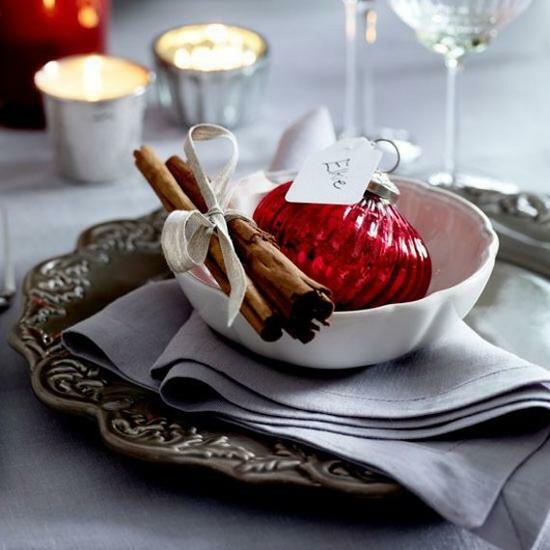 The warm and spicy aroma conjures up happy memories of traditional Christmas decorating and blend nostalgic mood and sentimental feelings into modern, creative and Green holiday decor.